The 10 Panel drug test will test for the following drugs at the levels below. 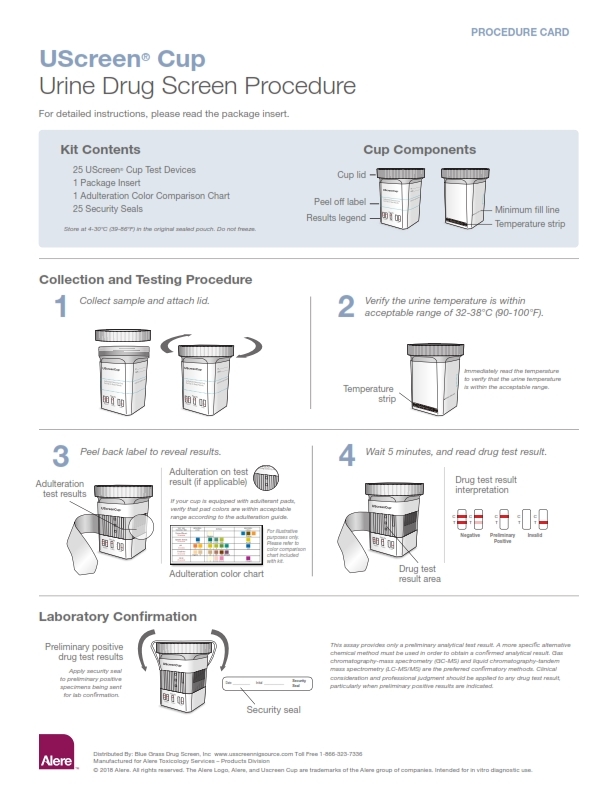 The chart also shows how long various drugs will stay in the system and be detected by this test. **Indicates this is lower than the cut-off level on our other drug tests. Indicates a more sensitive level of testing on this drug.